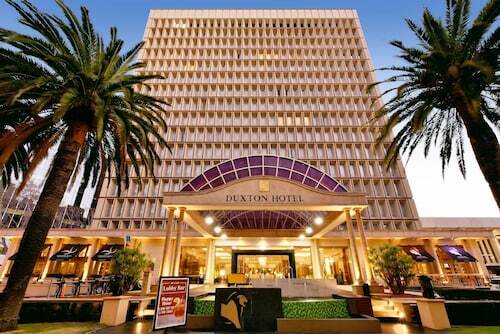 If you are thinking of checking out the state of Western Australia, visit its capital, Perth. Situated 16 kilometres south of downtown, you can reach the popular district of Bibra Lake. The Kings Park and Botanic Garden and Swan Bells Belltower place Perth on the map and are a great reason to visit. Step out into the great outdoors and spend some time at the marshes and swamps of Beeliar Regional Park. If you'd like to sleep close by, check out the facilities at the Murdoch University Village. Does it take you a while to get going in the morning? Don't stress, there are a range of enticing cafes in Bibra Lake. A steaming hot coffee and cake at Espresso Essential WA is the perfect way to get yourself in gear. No matter how hard we try, we can't keep going on caffeine alone. Have a browse through the menu at Southern Pizza and Pasta when your stomach starts kicking up a fuss. Ever noticed that you tend to get thirsty as the sun starts going down? A few well-deserved beers at Berrigan's By The Lakes is an excellent way to cap off a long and fulfilling day. 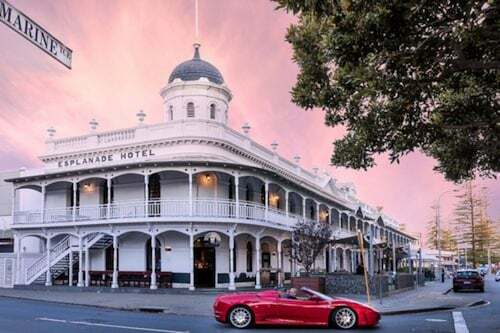 Finding a place to stay in Bibra Lake's core could be tricky if there are not many options available, but you can rest easy with alternatives available in the South Fremantle hotels guide and in the Wotif Fremantle hotels guide. In South Fremantle, take a look at the South Beach Bed and Breakfast and Fremantle Beach Studio. The Esplanade Hotel Fremantle - by Rydges and Quality Suites Fremantle in Fremantle are two other highly recommended options. Bibra Lake offers travellers plenty to do as well as some great accommodations. You deserve a holiday, so when it's time to head to Perth or anywhere else in this incredible world of ours, Wotif will get you there, on budget and in style! 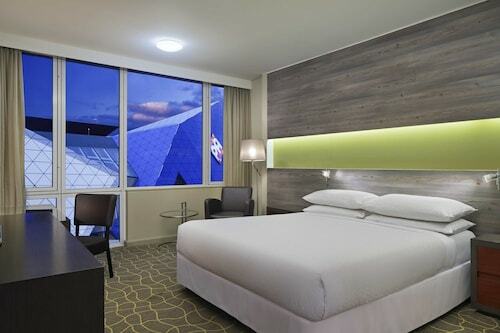 How Much is a Hotel Room in Bibra Lake? Hotels in Bibra Lake start at AU$114 per night. Prices and availability subject to change. Additional terms may apply.